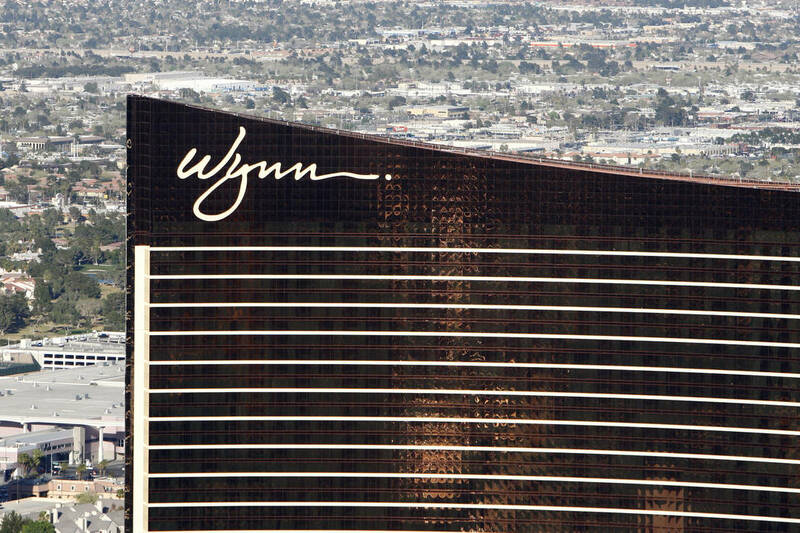 Wynn Las Vegas has hired a familiar face to run its upcoming Wynn Plaza retail space. Frank Visconti, a consultant out of Laguna Beach, California, has become Wynn’s senior vice president of retail, according to a company statement. Visconti helped to introduce luxury brands like Chanel, Hermes and Giorgio Armani to the Las Vegas area in the 1990s. Steve Wynn hired him to head retail operations at Mirage Resorts in 1992 after Visconti had stints at Saks Fifth Avenue and Neiman- Marcus. Visconti ran retail at MGM Resorts for 20 years and most recently developed The Shops at Crystals next to Aria. Crystals braved a bleak economy during the recession and has only offered luxury retail tenants. The shopping center sold to a Simon Property partnership for $1.13 billion in March 2016. Visconti will also oversee luxury retail at Wynn Boston Harbor, expected to open in summer 2019. Wynn Plaza is expected to open a batch of luxury boutiques in the fall, including Italian brand Stefano Ricci. Another batch is expected to open in summer 2018.